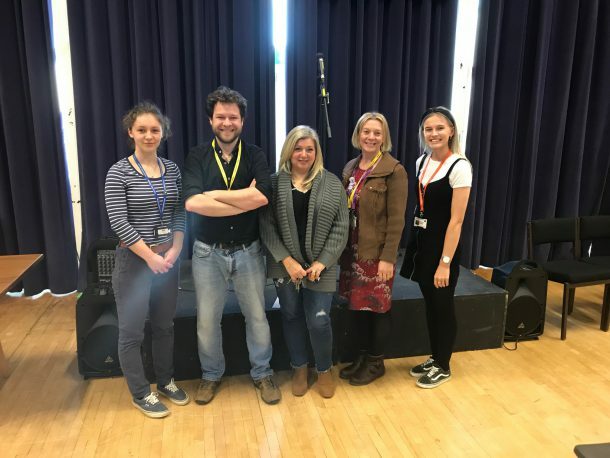 We were pleased to welcome a range of guest speakers to our Intensive Learning Week with Year 10 and 11 as they prepare for exams and the world of further education and employment. We were keen to give a sense of how studying subjects at school can lead to interesting careers, but also to developing wider life skills. Ben Sparks gave a lively and practical talk on how maths is used in everyday life, Dr Jodie Fisher from Plymouth university talked engagingly about her career in Earth Sciences and Wendy Redwood shared her personal insights into a career in podiatry, and the life of a healthcare professional.